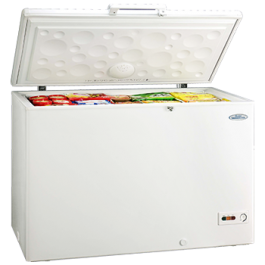 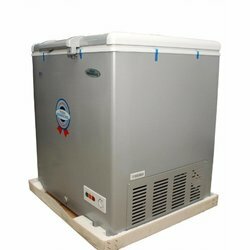 100 Hours Freeze Capacity after Power Outage The 100-hours freezing capacity makes freezer content stay frozen for 100 hours even after power outage, which makes life convenient and stress-free. 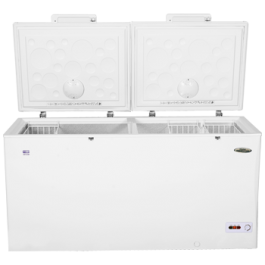 Low Noise Operation The units are designed to function with minimal noise- this way, you can maintain a quieter environment. 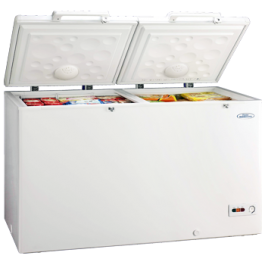 379-Litre Storage Capacity Ample storage capacity for both small and large sized food items; the freezer can also accommodate food items of unusual shapes. 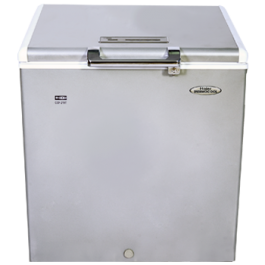 429-Litre Storage CapacityAmple storage capacity for both small and large sized food items; the freezer can also conveniently accommodate food items of unusual shapes. 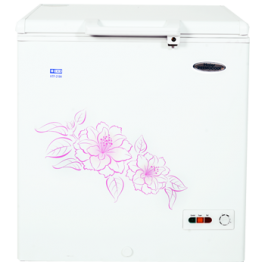 519-Litre Storage Capacity Ample storage capacity for both small and large sized food items; the freezer can also accommodate food items of unusual shapes.